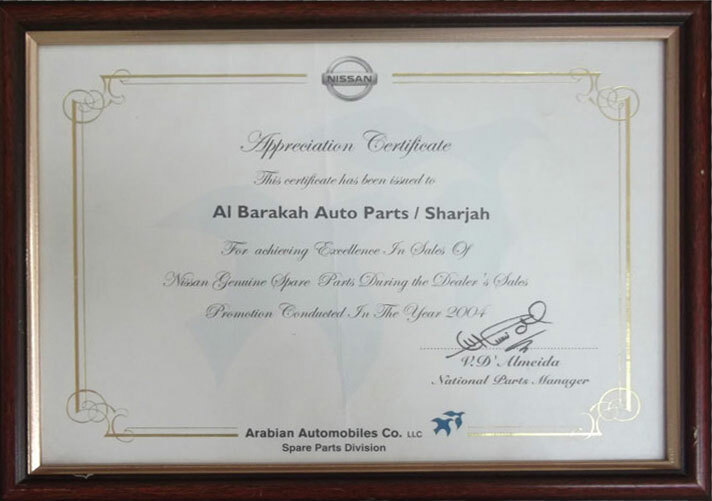 Al Barakah Auto Spare Parts is today one of the Largest Auto Parts establishment in the region for Japanese Genuine Car Parts. 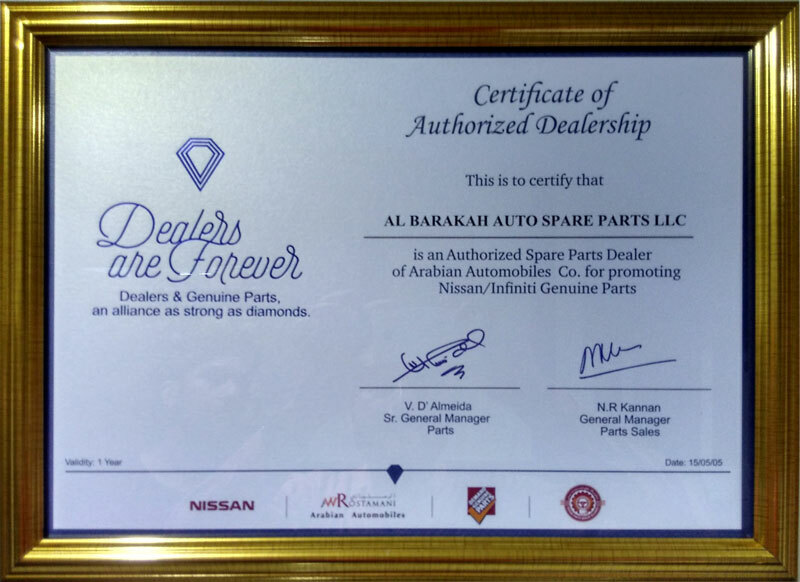 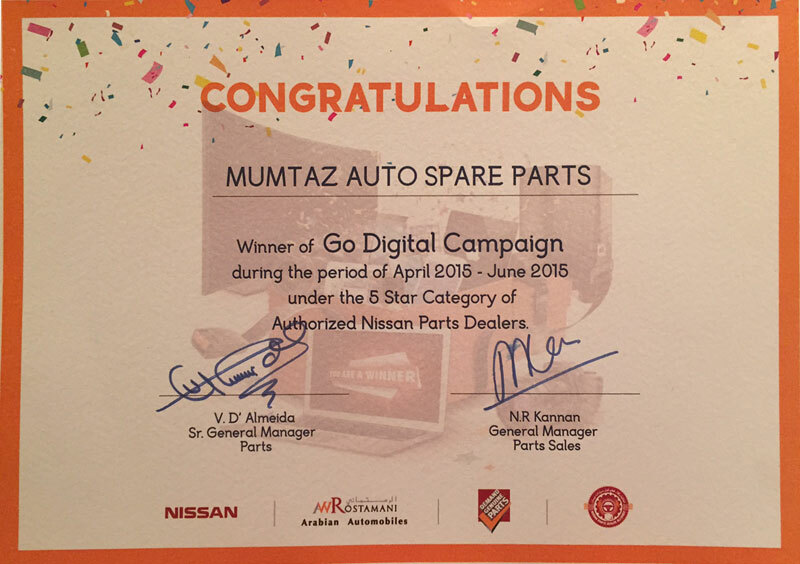 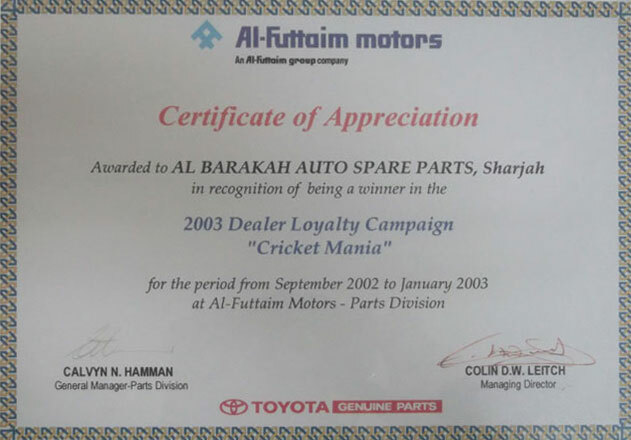 Under the unique and successful leadership of Mr. Attaullah Azad , Al Barakah Auto Spare Parts has grown phenomenally over the last 2 decades ever since its inception in 1989. 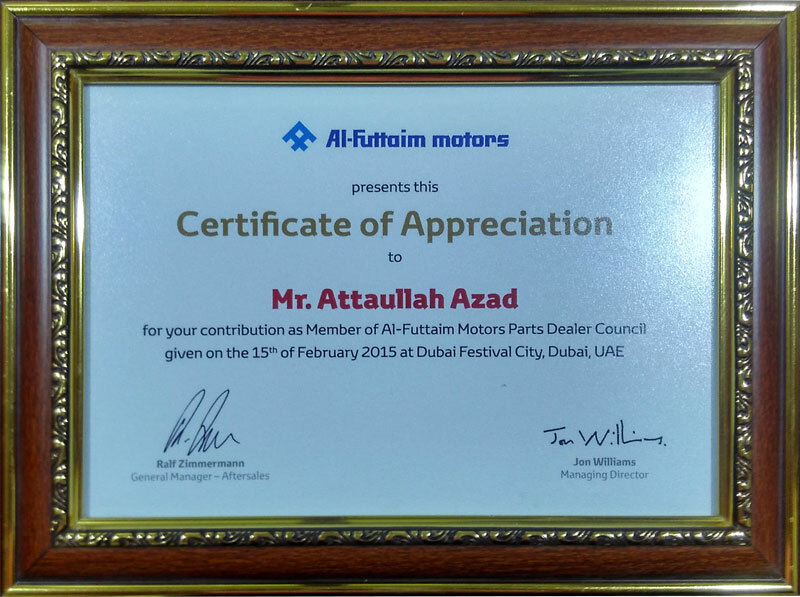 Thanks to the dedicated team work of our experienced and valuable employees. 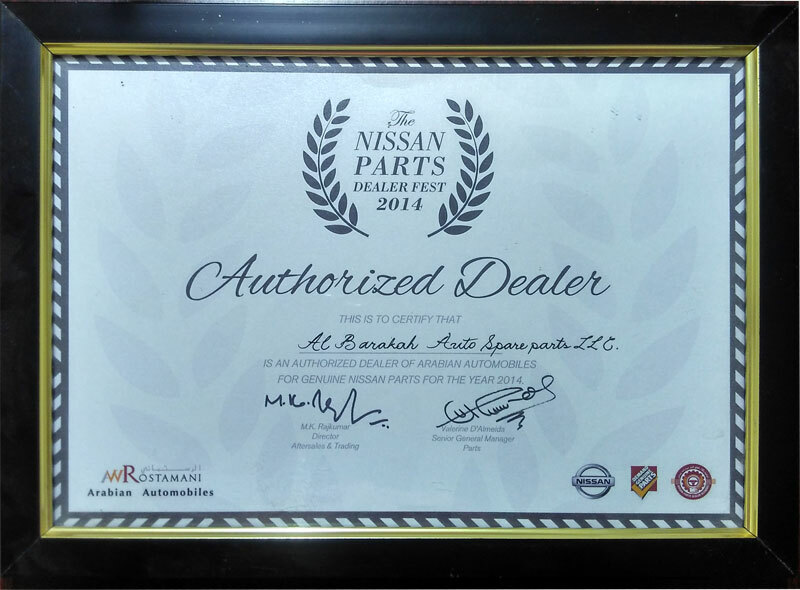 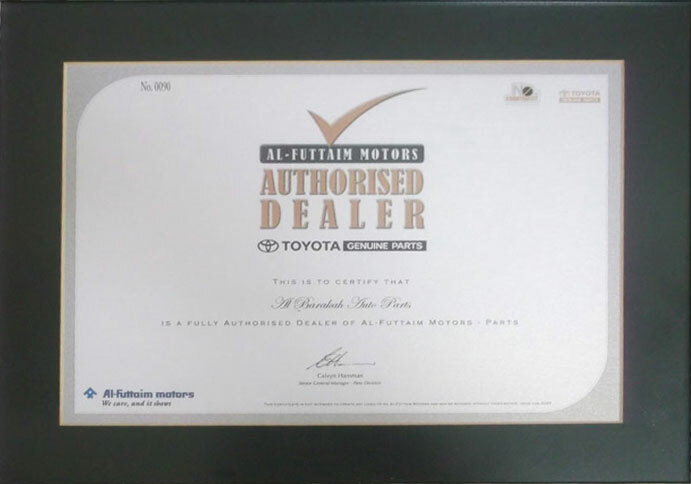 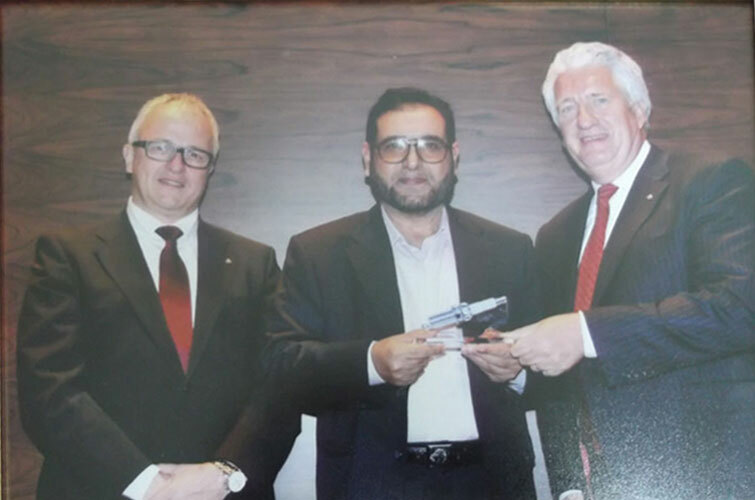 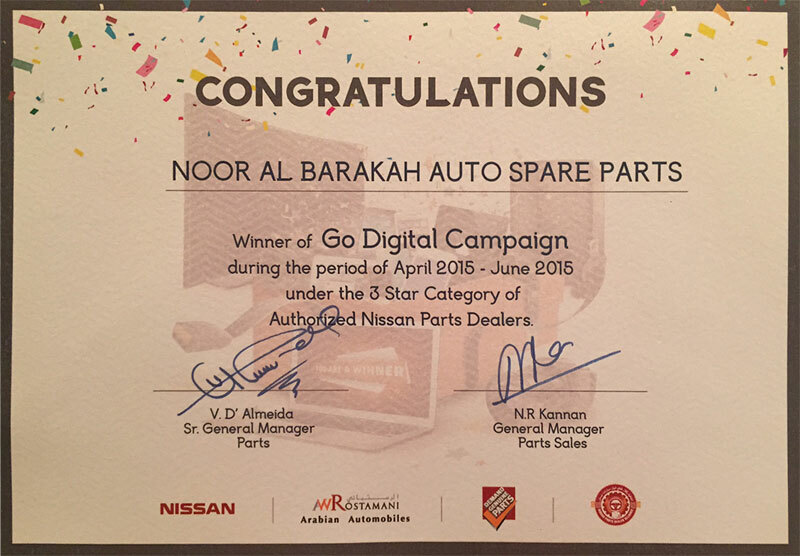 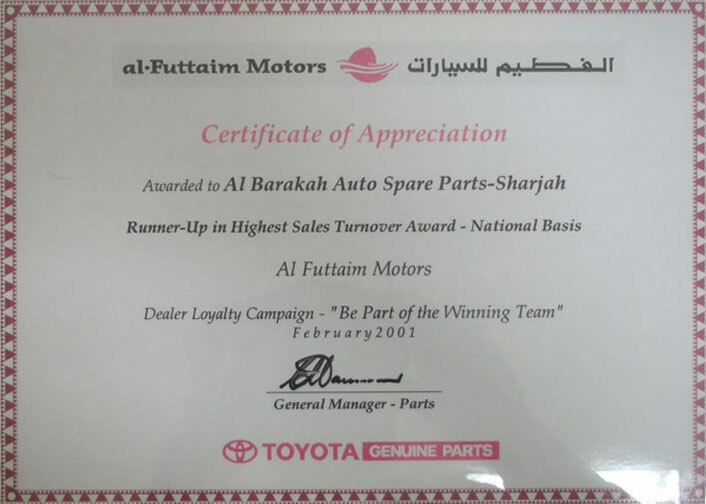 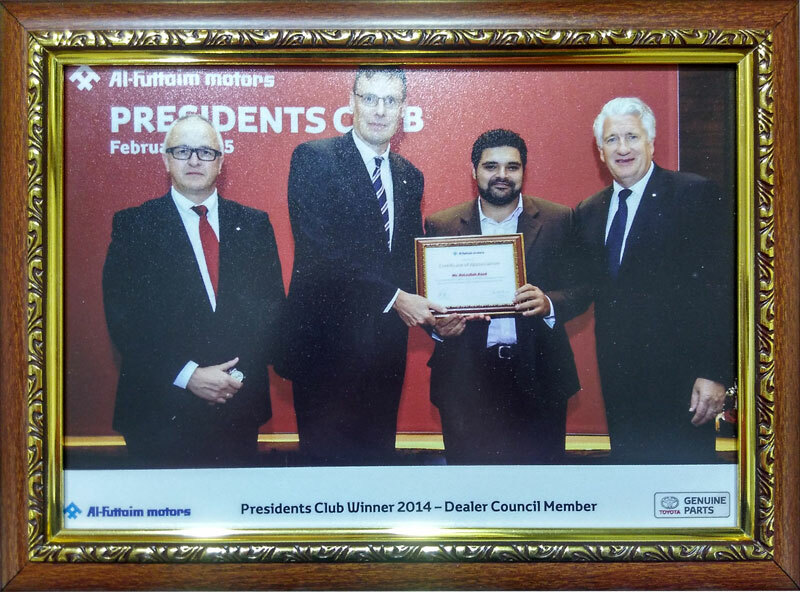 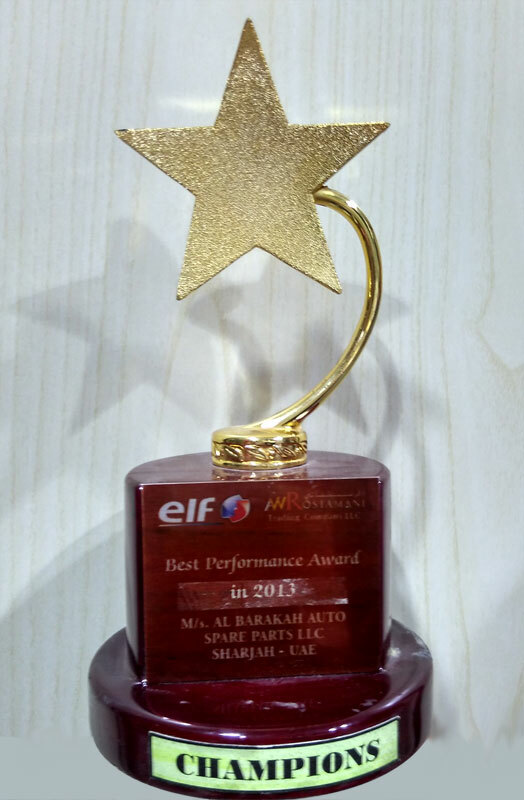 Al Barakah has received many awards for exceptional sales and growth from local distributors of various car brands.